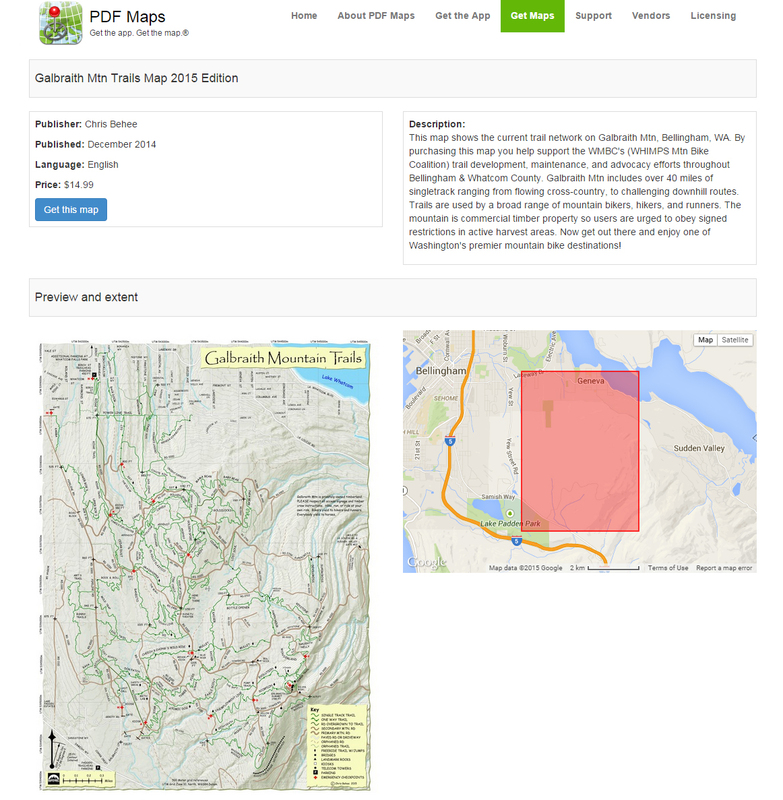 We are super excited to announce a new interactive downloadable PDF map you can use on your phone. The PDF map works with the GPS in your phone to pinpoint your exact location on the trail so no more getting lost. The map is an exact copy of the updated printed map brought to us by Chris Behee. You can download the Map here for $14.99 with proceeds going to the WMBC.